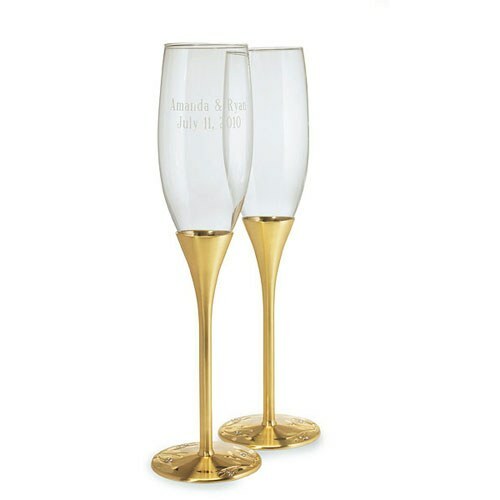 No glamorous wedding is complete without a pair of glittering gold champagne glasses! 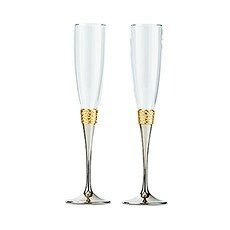 These crystal-studded gold wedding flutes make an ideal accent on the head table, and can be used to recreate your first bridal toast year after year on your anniversary. 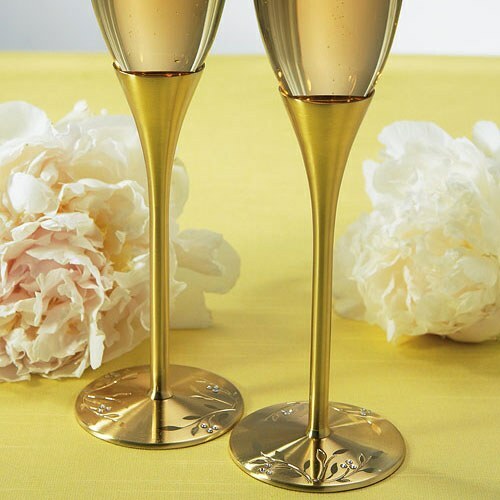 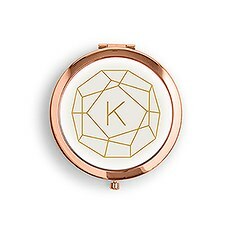 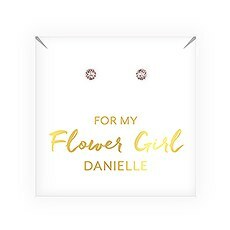 Each one is finished with a rich gold stem and a base decorated with a delicate floral pattern complete with Swarovski crystals, so it's sure to be cherished for a lifetime. 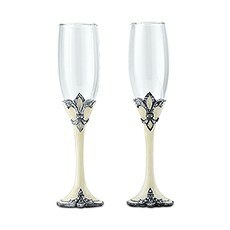 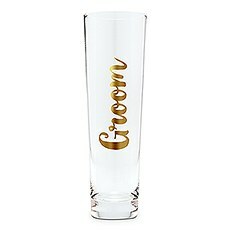 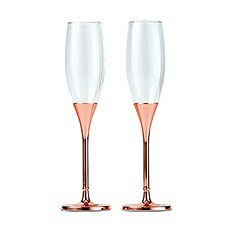 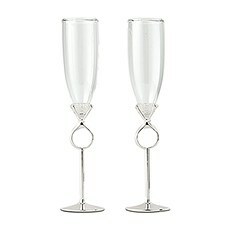 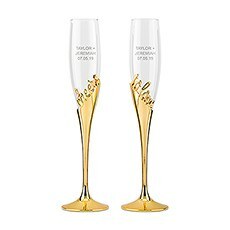 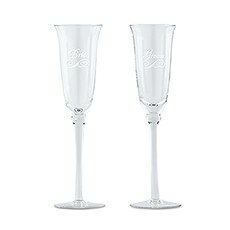 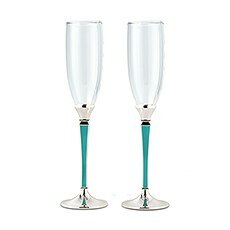 Use these Swarovski champagne flutes as an extra-special bridal shower or engagement gift for your favorite couple. 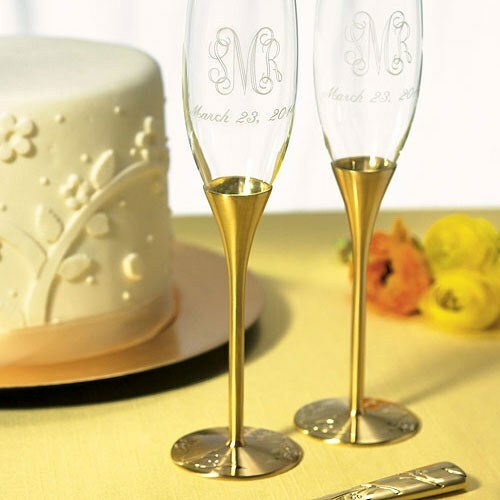 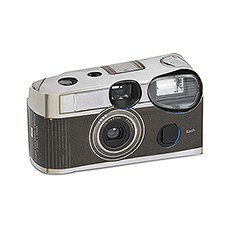 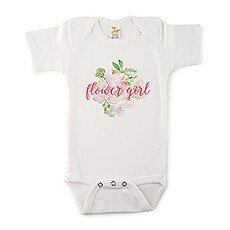 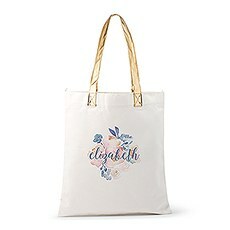 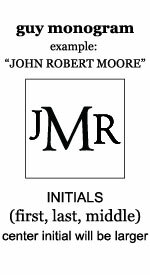 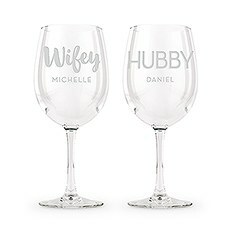 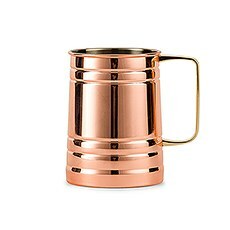 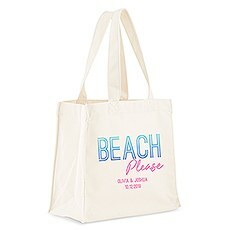 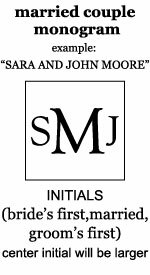 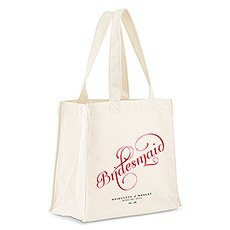 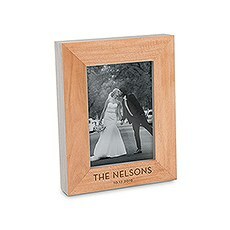 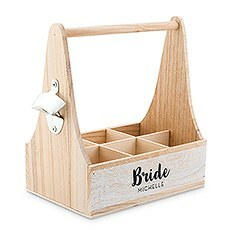 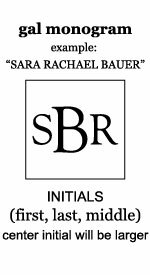 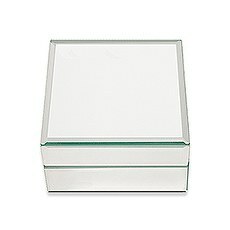 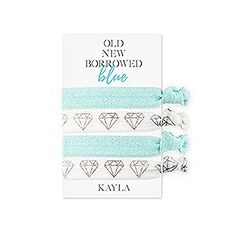 You can even personalize them with an engraved monogram, logo or message that celebrates the happy couple's special love story. 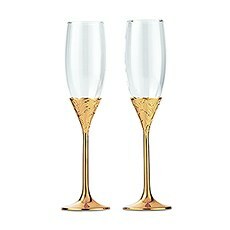 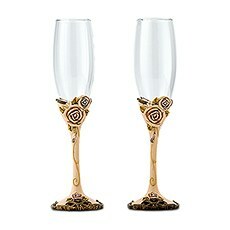 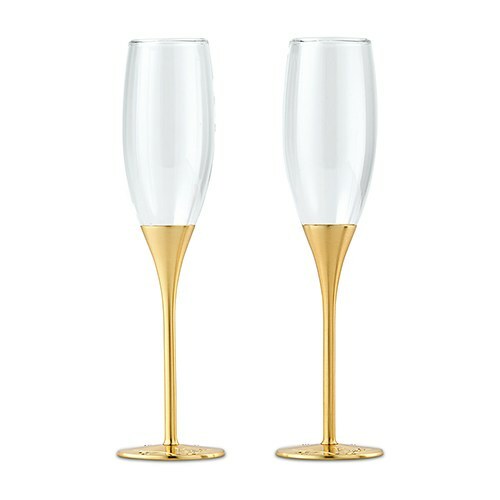 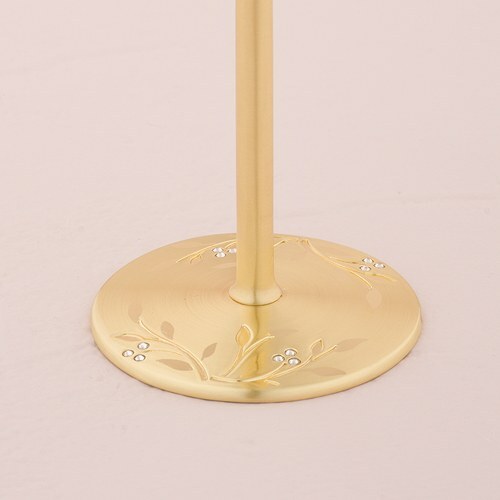 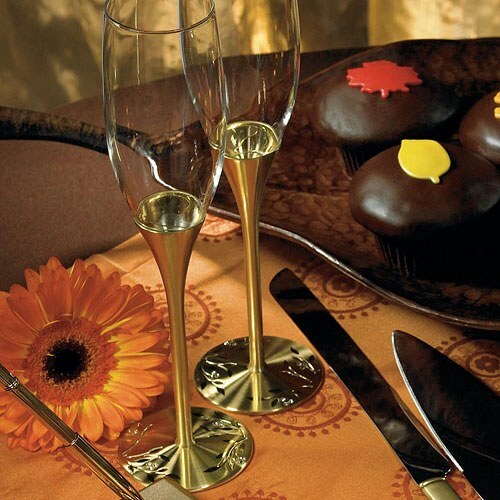 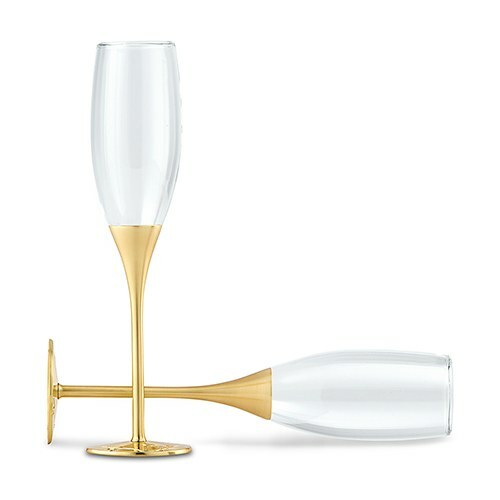 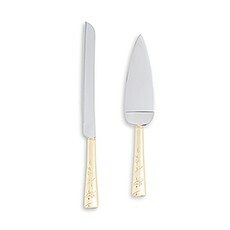 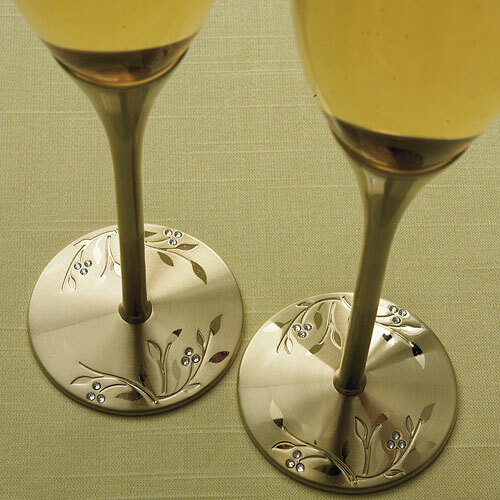 The Knot Shop's gold toasting flutes are sold in a set of two.